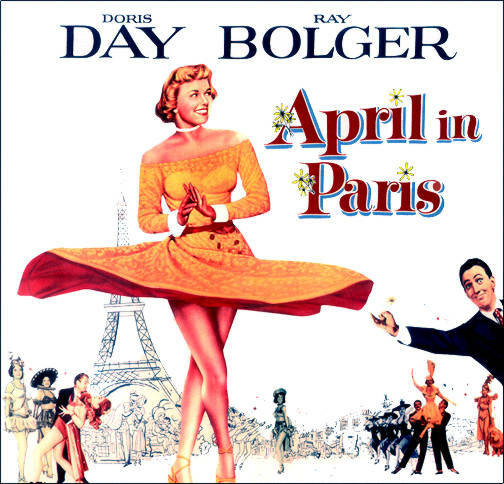 Doris Day will not be there, of course, but plenty of Boston’s finest will be at Les Zygomates Tuesday April 17 for a French-inspired evening of music, food and of course, cocktails. The folks behind the Greater Boston Beverage Society and Opus Affair (of which I am a proud co-host) have organized a Frenchy event to support the Boston Cocktail Summit. Imagine a French cabaret in the 1930s. Boston’s own “English Bill” Codman will be orchestrating the cocktails, featuring Nolet Gin, Ketel One, Don Julio, St Germain, and pours of Moet & Chandon. Nibble on tasty hors d’oeuvres from Les Zygomates while the sounds of the fabulous Ben Powell Quartet in the Hot Club de France style of legendary Stephane Grappelli and Django Reinhardt play. Tickets are $50 and include drinks, food and music. Check out the Opus Affair to get your tickets.